God has spoken repeatedly to our Pastor that our church will be made up of a people of prayer, worship and praise and will not be made upon or function by “the traditions of men” (Matt. 15:3), but by the written commandments of God. We are dedicated to making disciples making friends and making a difference in the world around us. World Harvest Outreach Church exists to be the expression of God’s love to all we meet, and to influence our communities. We live above and not beneath emotionally, physically, and spiritually. 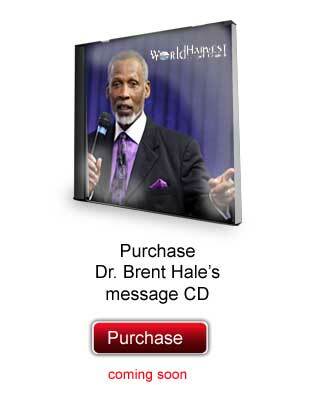 World Harvest Outreach is a place where everyone is encouraged to use their gifts and talents. Our strongest gift is in our love for people. We want to reach the lost, preach the Word, equip the saints and our highest priority is worshipping and loving God and one another.